138/250 is a 2016 Treasure Hunt and 3/5 in the Sky Show series. The yellow car boasts purple checkered flames outlined in blue, “DHR44” on the front turbines, and the low production symbol on the rear turbines. 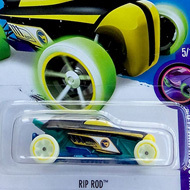 A purple & blue Hot Wheels logo decorates the rear spoiler. It has a black window, purple Malaysia base, and light blue Trapezoid 5-Spoke wheels with white trim. 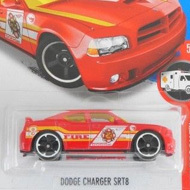 This vehicle can be found in mix “D” of 2016 Hot Wheels mainline cases. 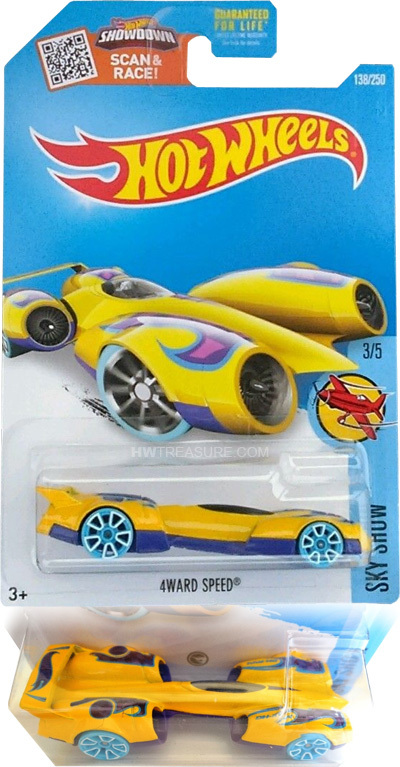 The 4ward Speed made its debut in the 2012 Team Hot Wheels – High-Speed Wheels! series. It is a futuristic race car that features four jet turbine engines.